Dimensions 0.14 by 6 by 9 in. 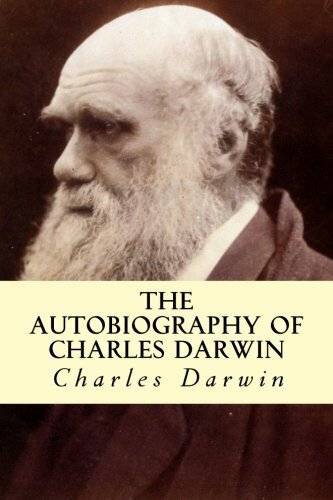 Amazon.com description: Product Description: The Autobiography of Charles Darwin is a classic science autobiography by Charles Darwin. Charles Robert Darwin (12 February 1809 â 19 April 1882) was an English naturalist and geologist best known for his contributions to evolutionary theory.He established that all species of life have descended over time from common ancestors, and in a joint publication with Alfred Russel Wallace introduced his scientific theory that this branching pattern of evolution resulted from a process that he called natural selection, in which the struggle for existence has a similar effect to the artificial selection involved in selective breeding.